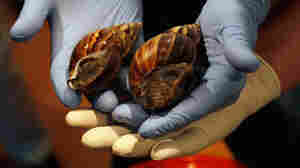 September 16, 2011  They are one of the most damaging land snails in the world, and could devastate agricultural areas. So far, about 1,000 have been found in just one square mile. It cost $1 million to remove a previous invasion.